Happy Tuesday friends!! Feels good starting the work week on a Tuesday right?! The long weekend always give you that extra day to relax, run errands and of course binge on new shows on Netflix!! via Here's a look at our Labor Day Weekend!! 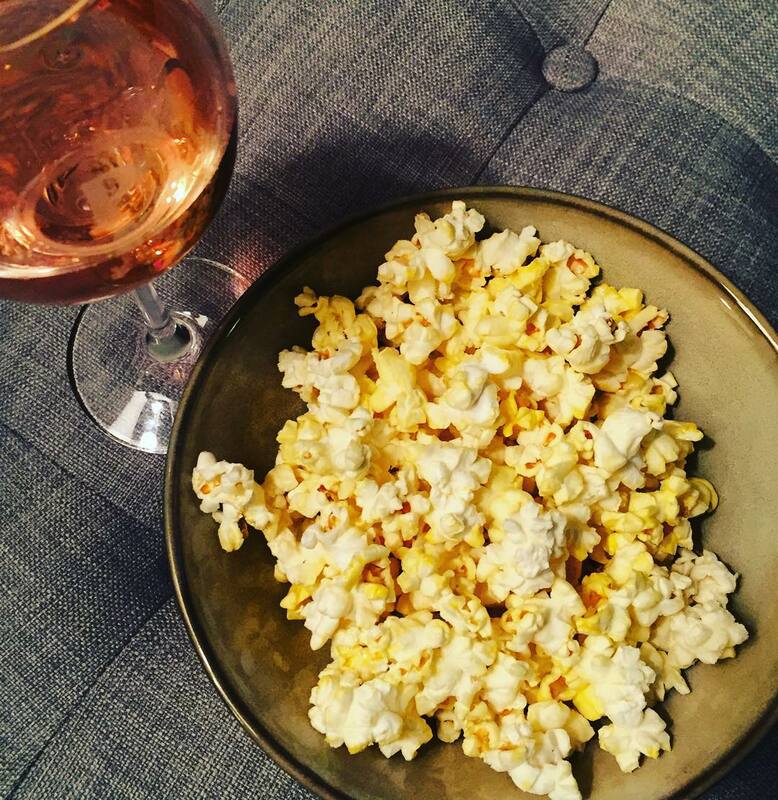 Friday night we settled in with some rosé & popcorn and quickly realized there wan't a movie we both wanted to watch, but I remembered a few people had recommended Narcos on Netflix. It is just as binge-worthy as any other show they've created - it was amazing and making it even more fascinating was that it based on actual events!! Highly suggest watching - you know since we finished the season already! When the weather is as beautiful as it was this past weekend - you do whatever it is you can to be outside! We enjoyed some seriously delicious pizza from Otto & sat fireside with friends! Continuing the outdoorsy weekend - we hiked the Blue Hills which has some great sights of the city skyline. Then promptly made sure all the hard work was erased with some shake shack burgers and cheese fries! Another bonus to long weekends - going out on Sunday nights!! We ventured over to Cambridge and tried out a seriously incredible Mexican restaurant called the Painted Burro. My pomegranate mojito was on point! Not sure if you notice, but I've been using the Becca highlighter in Champagne Pop and I can't get enough - Jaclyn Hill knows what she's doing! 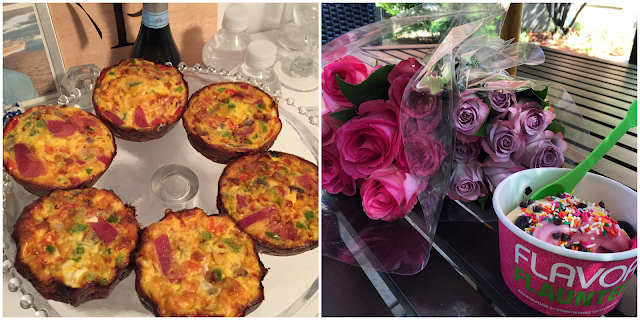 Labor Day was spent doing the exact opposite of laboring- I was able to make some tasty breakfast muffins and we made our way to Trader Joe's for some fresh flowers & fro-yo! 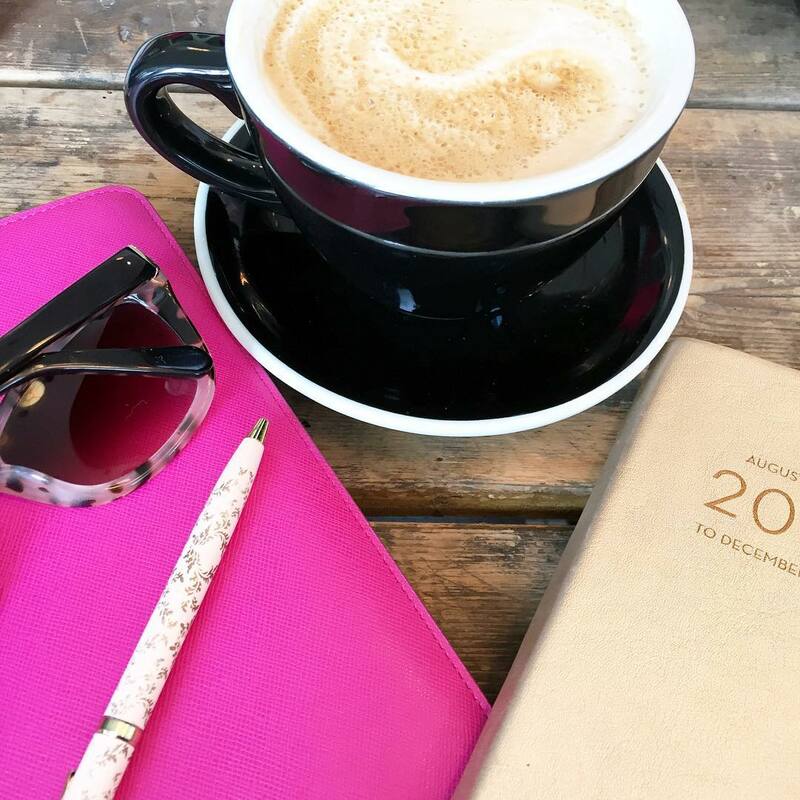 Lots of blog writing and prepping for the week was also on the agenda! I did score some goodies from the sales over the weekend including this gorgeous sweater & of course the pave ring I mentioned in yesterday's post! Were you guys able to score anything great from the sales? Link up below to share your weekends! Looks simply perfect!! Do you ever take a bad photo? You are so photogenic!!! Love hikes on a warm sunny day!! Pomegranate mojito! Oh yeah!! Happy 4 day week my love!! What a fun filled weekend! I wish we had some place to hike around here, so jealous! And your mojito looks delish! You know how much I love Mexican food! Yay for a short work week, we need 3 day weekends more often! Loved our little sushi date haha. Hope you have a good start to the short week!! What a FUN weekend! Love the snaps! And I juuuust picked up Champagne Pop at Sephora yesterday- soooo excited to work it into the beauty routine! Those cheese fries... I'm drooling! Love your fresh flowers!! 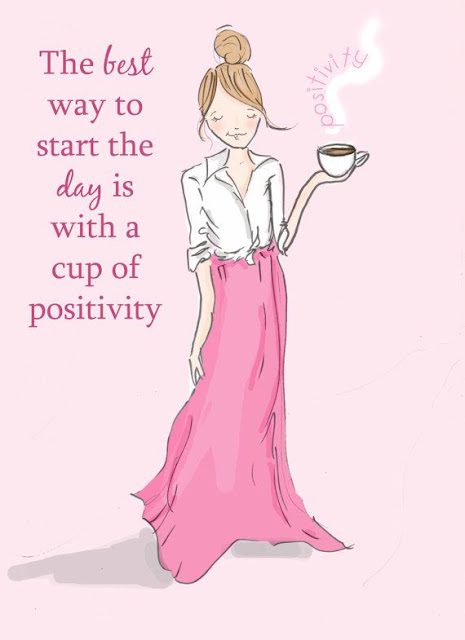 Hope you have a great short week pretty lady! Looks like you had restful and relaxing Labor Day Weekend! I bet the weather in Boston is perfect right now! Brian and I have been watching Narcos too and love it! You picked up some great sales! Everything about your weekend looks wonderful!! Hiking, amazing food and drinks, a Trader Joes run- sounds perfect!! Happy weekend! Looks like yours was well spent! I'll need to check out narcos. Currently I'm binge watching west wing for the 3rd time! I've heard great things about the show Narcos too! Netflix really knows how to produce great TV shows! It sounds like you had a great Labor Day weekend filled with friends and relaxation! And yay for hiking! I need to start hitting up the trails around the springs! So glad you checked out Narcos! It was on the list for this weekend but it didn't end up happening, hopefully this week! So much good eating. Seriously those cheese fries looked so good. Glad you guys had a wonderful weekend! That pizza looks beyond Delish! Happy Tuesday so happy you had a wonderful labor day weekend! ah what a fun weekend! the weather looked amazing in those pictures - perfect for that hike :)i would totally do the same thing and reward myself with food afterward too hehe. that's the only way to live! love those flowers from yesterday. reminds me i need to go to TJs more often and get some for myself :) happy tuesday girl! officially adding that show to my list. it sounds awesome! i do love a good binge-watching :) glad you had a wonderful weekend, biana! That pizza looks delish! Glad you had a nice weekend! Looks like a fab weekend to me! And those breakfast muffins look amazing! Looks like the perfect weekend!!! What an interesting blog post my Dear ! :) I really like to read your news ! What an amazing long weekend! Sometimes staying in with a movie and popcorn are my favorite nights!! what a delicious and fun weekend! You and your husband are such a good-looking couple! Oh and you are right, that sweater IS gorgeous! Happy Tuesday! Looks like you had a wonderful weekend! There should be an extra day in each week JUST for Netflix binging! What a perfect, perfect weekend! I'm jealous of all that delicious food, ha ha! And gosh, I would LOVE to go hiking in your neck of the woods! Wow, this looks like the perfect weekend! Let's be honest - anything with Shake Shack, hah!! Looks like it was a wonderful weekend. Love Shake Shack. Nothing is ever wrong when Shake Shack is involved! 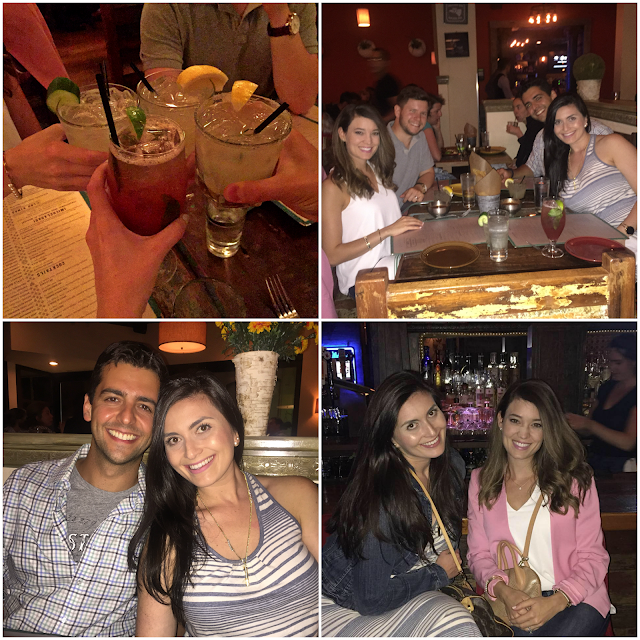 It looks like you guys had an amazing weekend with a little bit of everything in it! Looks like a fun weekend!! The views from that hike are killer! I've been wondering if that Netflix show was any good, I'll have to check it out. You always have the most fun weekends. Hiking is out favorite outdoor activity. I love a hike with a good view at the top. Wow, looks like you had a great weekend. I loved the picture of the wine and popcorn, made me smile thinking of our mutual love of popcorn snacks. Those flowers are beautiful and now I need FROYO! Such a fun weekend!! All of the food (and booze) sounds amazing! You always have the best weekends! & those roses with Fro-yo... yes! Glad you had a good productive weekend. How is that new job? Are you loving it? What a great weekend! I have to tell you, when I saw the burger and fries on Snapchat, I was instantly craving a burger! I don't even like burgers that much, but yours looked so good! haha Happy Tuesday! Sounds like an ideal weekend! My favorite way to unwind is with a glass of wine and binge watching my Netflix shows. 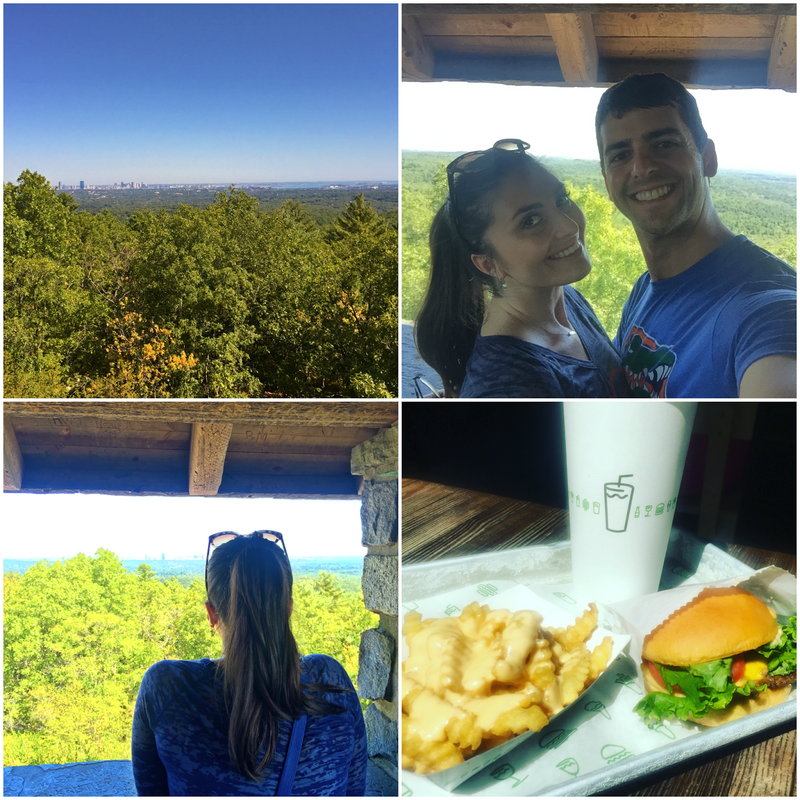 And a hike followed by burgers and fries? Sign me up!! Looks like a fabulous weekend! Love all the pictures...the weather looked gorgeous! And all the food...yum! Happy Tuesday! So fun! I'm all about binging on some shows on the couch. What shows are you into? 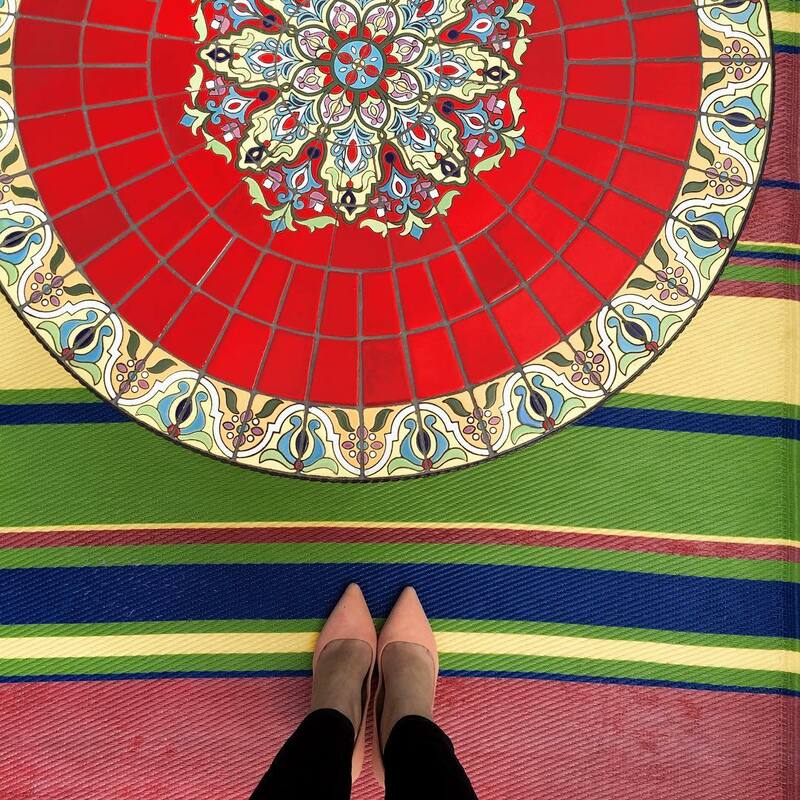 Really jealous of your weekend - it looks like it was the perfect mix of activities and relaxing! :) That hike looks really pretty and glad you had gorgeous weather! It was super hot and humid here...not the best mix for moving, but oh well! Happy Short Work Week!!! Your weekend looks great :) Perfect food choices too! Love fro yo! Sounds like such a fabulous weekend!!! All of your food looks so yummy and I love the sweater and ring that you ordered! I managed to steer clear of all the sales, I had a lot of baby shower gifts to buy for the multiple showers I have to go to this month! It seems to be that season in my life where literally everyone I know is pregnant lol. It is so nice starting the week on a Tuesday :) Sounds like you had a nice and eventful weekend! I'm really craving some pizza right about now! Hope you have a great week as well! It is so nice starting on a Tuesday - short work weeks are the best!! Those breakfast muffins you made look amazing - you should share the recipe!!! Looks like a fun weekend. I haven't heard of Nacros. I will have to check it out! LOVE that J. Crew sweater with the rhinestone detailing. 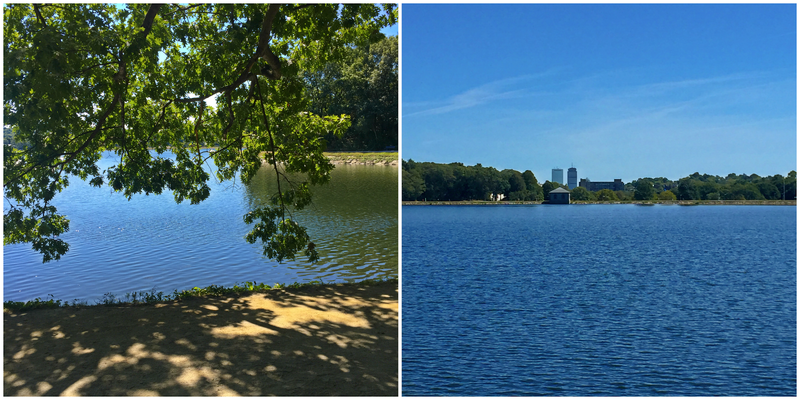 This was definitely the perfect weekend to do fun outdoor activities! You all had a great weekend & it looks like lots of good food too! Happy Tuesday! GIRL - that pizza looks divine! My hubs is a pizza connoisseur so I bet he would go crazy for that place! WOW! sounds like you guys got everything in!! We went to the beach and had a BBQ at my dads pool. It was awesome to be outside and enjoying the last of summer. Im so not ready for summer and pool days to be over! & your profile picture is sooo pretty! That quote is so cute and that is a stylish chick, also lol. Love the J.Crew sweater you got. All that Labor Day Weekend food looks so yummy too. I want a couple of slices from that pizza, now. I love tomatoes on my pizza! Your weekend always look so fun Biana! Sounds like another great one! Such a great weekend! I did way too much damage in the shopping department... whoops! Loving that sweater you picked up. And glad to hear Narcos is worth the watch - we're almost done with Bloodline and I think that'll be up next! You managed to eat my favorite foods, all in one weekend. That means it was perfect in itself hah! Love your new ring, lady! It was definitely a beautiful long weekend in Boston. I am going to dinner in Cambridge Wednesday night. Maybe I will suggest the Painted Burro. Looks like a wonderful weekend! All the food looks so good! I tried to be good and stay on track this weekend but I definitely indulged in some good food, lol! What a pretty sweater! I wish I had done more shopping with these sales but I was trying to be good. Major regret now! What an amazing weekend! All the food & drinks looked amazing! I totally over indulged this weekend, haha! My mouth is seriously watering with all the yummy food you consumed over the long weekend! Glad you had a wonderfully relaxing and 'labor-less' weekend, just what everyone deserves!! I'll definitely check out Narcos, always need a good new show to binge watch. I just started Madam Secretary and it's really good, kind of gives me a hint of Scandal without all the intense drama. Fun and amazing photos!! Your food pics are the best!! I was on a date on Sunday & he was telling me about Narcos too! It definitely sounds good...I'll add it to my never ending list haha. Narcos was on my radar and I added it to my list to watch. I love Blue Hills so many fun trails there. Give me all the cheese fries!! Yum!! Those breakfast muffins look delish! You definitely had a more eventful weekend than me, I'm so ready to be back in Charlotte for good so I can start having fun again!!! I spy a Gator shirt! yay! I miss Shake Shack so much, and mexican restaurants are always a great idea! Looks like you guys had a blast! I didn't shop any sales over the weekend. Looks like you had a great time! That pizza looks seriously delicious. What a fab long weekend! I'm so jealous of your eating life!! Those margs sound FAB! Gosh what a fun weekend! Good to know about Narcos. Seriously looks like such much fun with some really good eats! 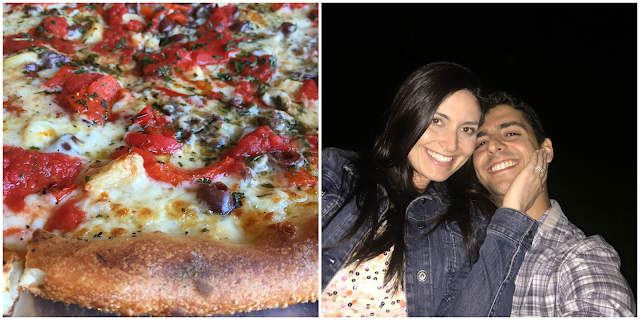 What a fun weekend-- that pizza looks sooo good! LOVING Narcos-- we have 3 episodes left and I don't want it to be over yet! Your highlight does look amazing in the pictures, so pretty! That pizza from Otto looks amazing!!!!! So glad the weather was so cooperative for your fun weekend!! So many great pictures! !